When I was a kids I would not get within 10 feet of anything that contained spinach. No matter how much my mum tried,I just couldn’t stand the stuff and there were not enough Popeye episodes to change my mind. Little did I know back then that the day will come when I will have kids of my own and the rule “try it at least once” will have to apply to me as it applies to them. (Some rules we as parents set for our kids tend to backfire). I had to find a way not only to try spinach but to like and enjoy spinach. I tried many recipes, some I barely tolerated but others I liked and then there were those that I loved! Now, I buy spinach regularly and I am always on the lookout for new and interesting ways to enjoy this mean green vegetable. For this month’s Secret recipe club, I was assigned Ginny’s blog cooking with chopin. I have bookmarked quite a few of her recipes, like her chocolate revel bars, her Stuffed mushrooms with ground chicken “sausage” and her honey-vanilla chai tea latte but the recipe I ended up making is her Spinach pinwheels. 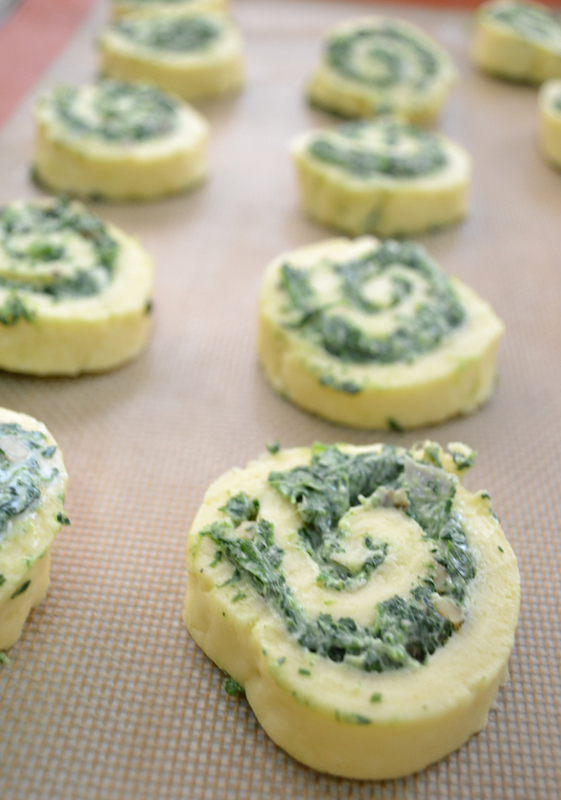 I loved the idea of spinach pinwheels. Cheese and spinach are an amazing combination (I know because they are the highlights of one of my favorite spinach recipes) The shape makes them kid friendly. They are easy to make.They are perfect for breakfast, after school snack or to pack in the lunch box. 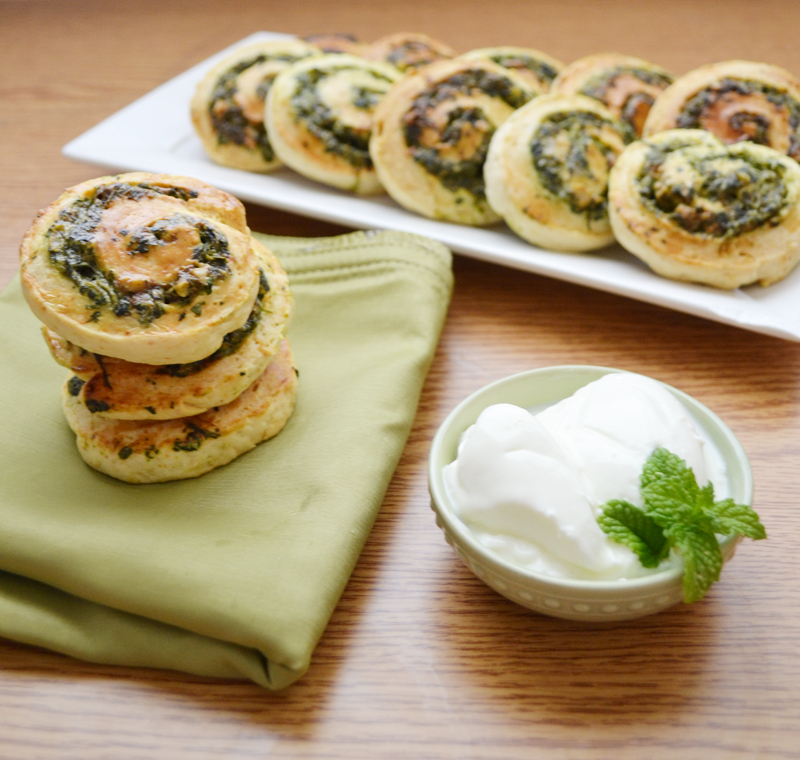 That ,however,does not mean that only kids can enjoy these spinach pinwheels. Paired with a salad they make for a wonderful dinner. On their own, they are a great option for a snack on the go. Place all ingredients except milk into a food processor and whizz until the mixture resembles fine breadcrumbs. 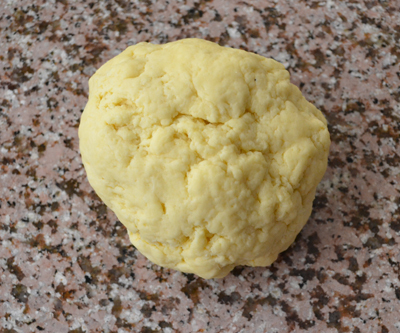 Add the milk slowly, while the processor is running until the dough comes together and forms a ball. Place all the ingredients, excluding the walnuts in a food processor and whizz until you have a nice, creamy paste. 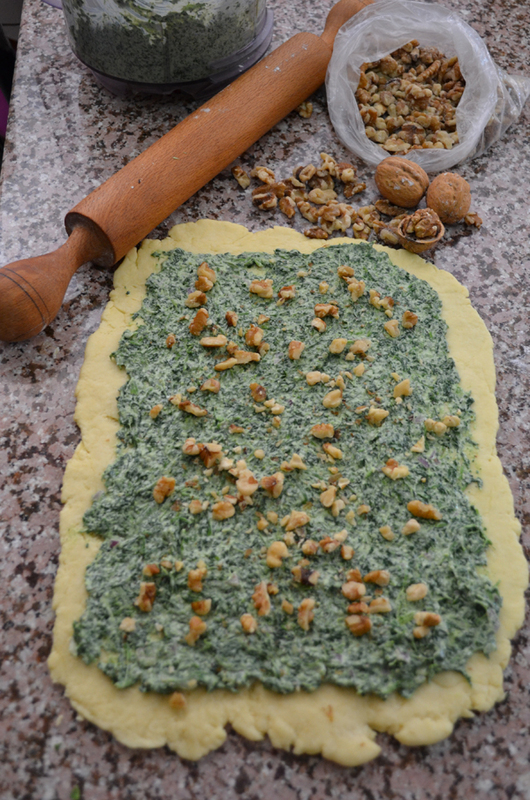 Spread the spinach mixture on the freshly rolled dough and spread the walnuts evenly on top. 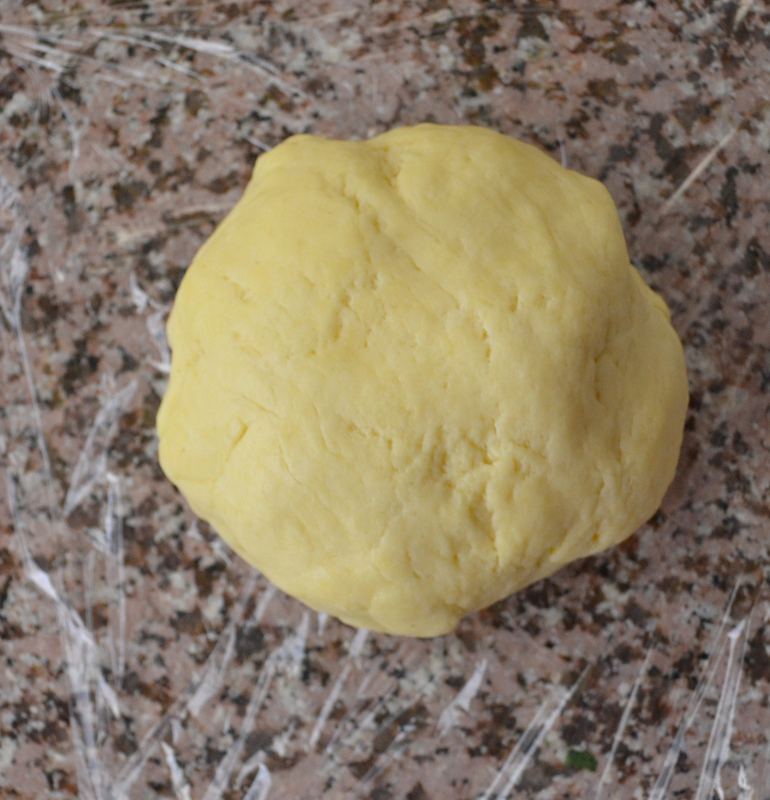 Roll the dough up until it resembles a log, making sure to seal it with a little beaten egg on the final roll. Place the roll into a refrigerator and allow it chill for 2 hours. Gently transfer the roll onto a cutting board and using a lightly floured serrated knife cut into 2cm thick slices. Arrange the slices on a baking tray, leaving a little room between them to allow for spreading during cooking. Posted in Appetizer, Back to school, Bread and pastry, Breakfast, Secret recipe club and tagged breakfast, kid approved recipes, portable food, road trip food, Secret recipe club, spinach, spinach and fets, spinach recipes. Bookmark the permalink. On my to cook list. The result looks more attractive than my usual spinach/cheese/pastry combinations. Apart from the essential fetta I often improvise with the other cheese, usually Greek “ricotta”. What’s your opinion of that? G’day Your photos always inspire me Sawsan, true! WISH could come through the screen and try one of these right now too! Oooh, we adore anything and everything with spinach. I will have to give this a try soon! Thanks for sharing it with the SRC. 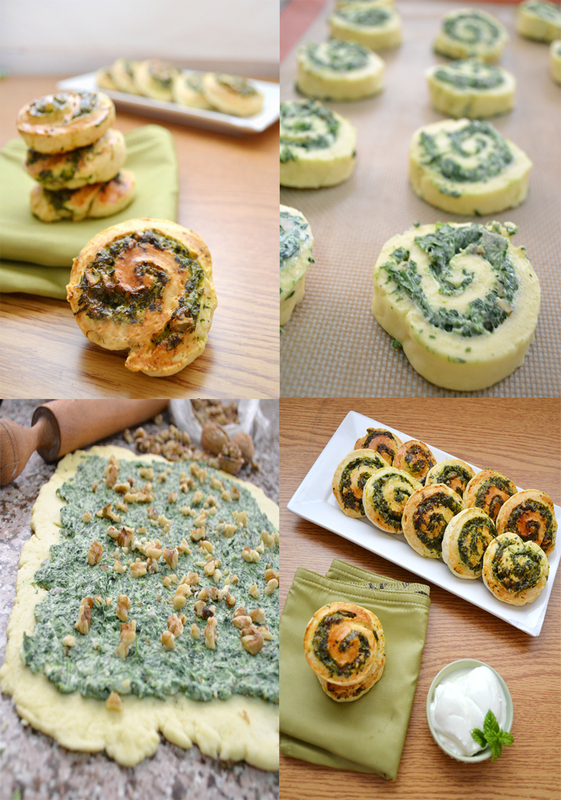 What a delicious looking way to combine feta, spinach and biscuit dough. And you’re right in how versatile they seem. I bet they’d be great with a hearty bowl of soup or stew on a cold fall or winter day. They certainly do look tasty Sawsan. I really love how cute they are. Thanks for the recipe. Do you think it can be made in advance rolled and frozen, then cut and baked when needed? that looks tasty! I will definitely make these, thanks! Hi Sawsan, YUM! These look terrific! I love your variations; this post has reminded me that I need to make these again very soon! Of course I do love spinach and it was Popeye that helped that. 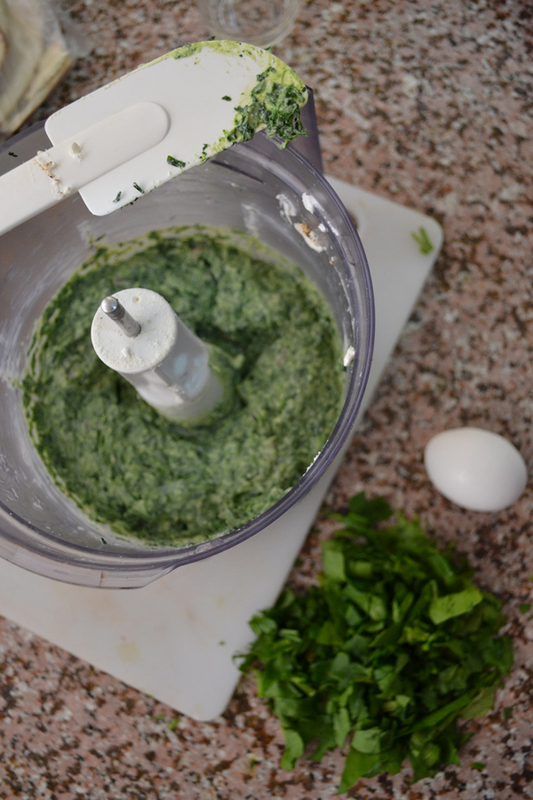 Spinach and feta are great together, and you made wonderful changes. Great to take to a party. The pinwheels look delightful. Fortunately, my boys love spinach, so I don’t have to try too hard, but this would be a hit with anything, and yours look gorgeous. I haven’t made pinwheels in years. Need to make some soon. I love feta! These look incredible as do all of your recipes. HI Sawsan. I am so sorry your kids have been ill. I do hope they are both feeling better and you get to take a little breather. 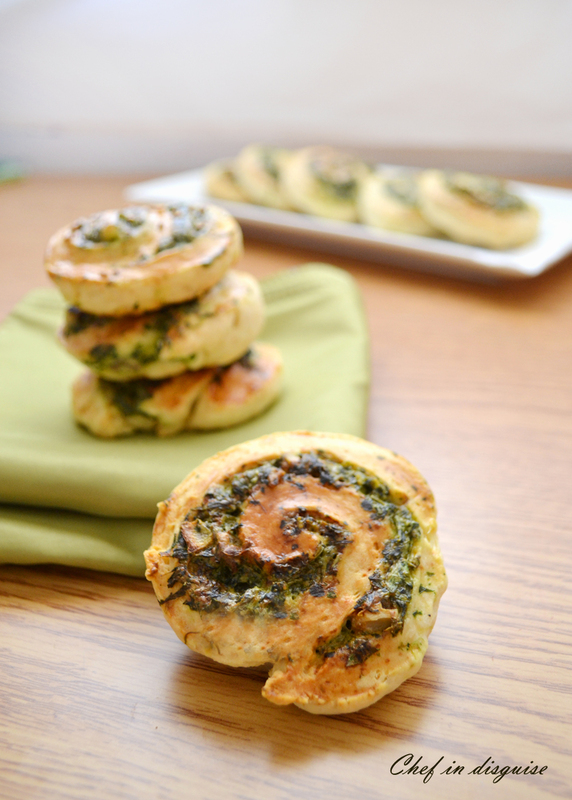 These spinach pinwheels look to die for. I love spinach anything and these adorable little bites of spinach with dough looks heavenly. I would love to make these for a party sometime. My mouth is watering over these pinwheels! 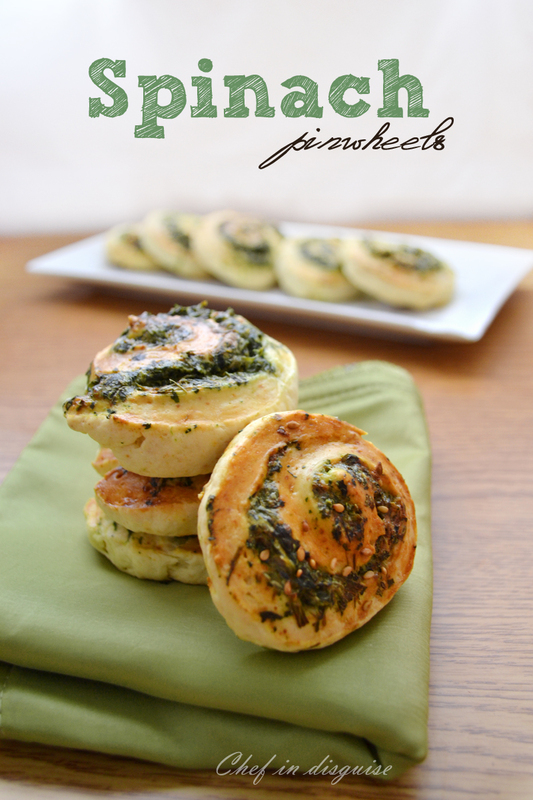 Definitely with you here – love the idea of cheese and spinach pinwheels! How could anyone of any age refuse these. They look absolutely delicious Sawsan! Love them! Love the pinwheels with spinach. Growing up, I wasn’t too fan of any leafy greens, period. My goodness these look good. There’s nothing better than spinach and feta! I make a similar thing with puff pastry but I love the idea of making them from scratch. haha….same here. I became a fast runner when spinach was put on my dinner plate. These look amazing! Beautiful looking pinwheels! These have been added to my to do list. These look gorgeous Sawsan, and it’s your exotic touches that I love – cardamom and walnuts are inspired additions! Love your step-by-step instructions. Pinning these to try later. btw, how did you seal the bottom to prevent the stuffing got burned ??? I am a spinach fan through and through. I like the idea of bite size spinach treats. Thank you fro the recipe. I am going to try this one tomorrow. Haha, I don’t think I was such a big fan of spinach myself, but now that I’m an adult I don’t understand the problem… it’s such a benign flavour. I think if my son doesn’t like it I’ll try to give it to him raw in a salad! This look really great Sawsan – I love things like this… I have real problems controlling my intake of such things when I see them at parties or the like! I’m new to your blog and I’m already in love!!! I’ll probably be spending the next hour browsing through all your recipes. I’m fasting, so it isn’t helping haha! I am planning on making these for a wedding. How many pinwheels will this recipe make? Assalaamu alaykum sawsan, I came across your blog not so long ago & since then I have looked at so many of your recipes. Ma shaa Allah you are very talented with food, your family are so fortunate! Thank you for replying, I appreciate your time. Sorry can I just clarify: Will I finish off by kneading the dough or do I only need to bring it together? (like with short crust pastry for example). Thank you so much, your explanation of the methods are so helpful. I must now write this recipe down *smile*. I look forward to trying these some day in shaa Allah! hello sawsan. i have been a secret follower. please what does the vinegar in the dough accomplish? is it better to add vinegar to all my short crust pastry doughs? one does learn new things everyday on the internet,so i need to know if that makes the pastry dough better. also you kneaded the dough in your recipe,but you said when making it by hand,don’t knead,why?